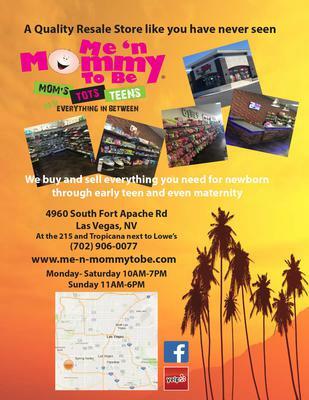 Looking for an Amazing Kids and Maternity Resale Store in Las Vegas? We have resale items from newborn to teen as well as maternity clothing including many brand names. You can shop for items at our store, turn your items in for cash and we also have a rewards program!